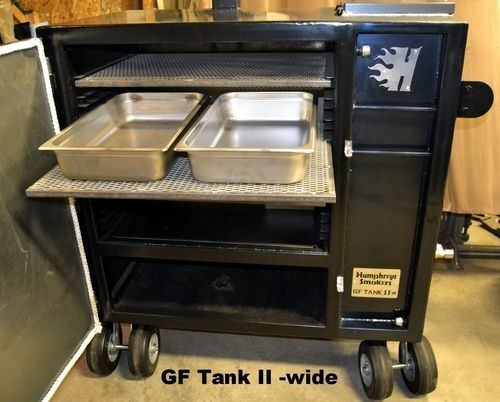 Looking for a great reverse flow cabinet smoker look no further. Great Maine craftsmanship fully customizable many standard models or build your own unit.Winners of the Jack and Royal!! Discounts for all forum members, financing available. Here are a few units we have done I will be putting up more info daily call or pm me anytime extended hrs to 9 pm every night and weekends.